"This is a really great watch. 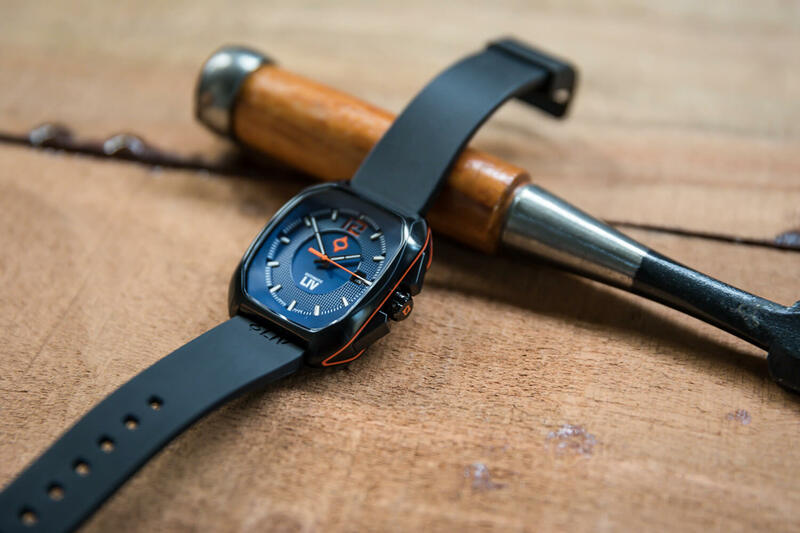 The square design of the watch makes it stand out and the build quality is absolutely amazing. 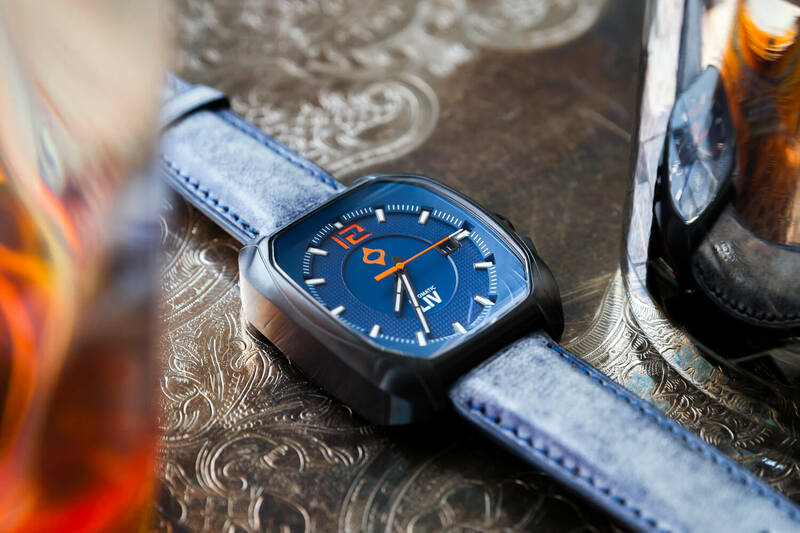 Really great value for the money and an incredibly nice watch." Limited Edition: We’ll only be producing 1,250 watches of this execution, ever! 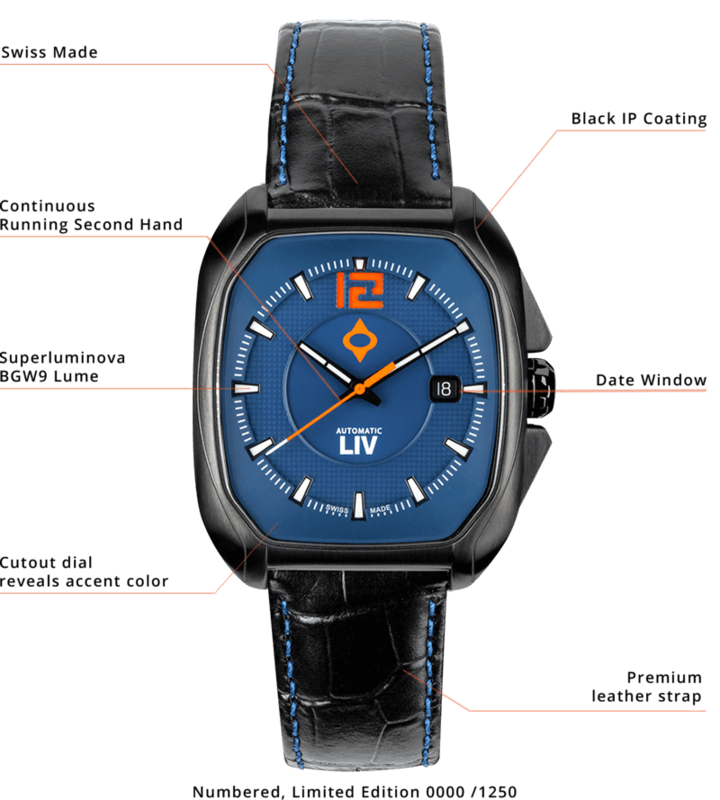 This watch comes with a unique serial number and limited edition number engraved on its caseback, as well as a Limited Edition Certificate.